No matter what role you play in creating or fulfilling demand, your success and that of your organization are dependent upon your ability to enhance the customer experience. 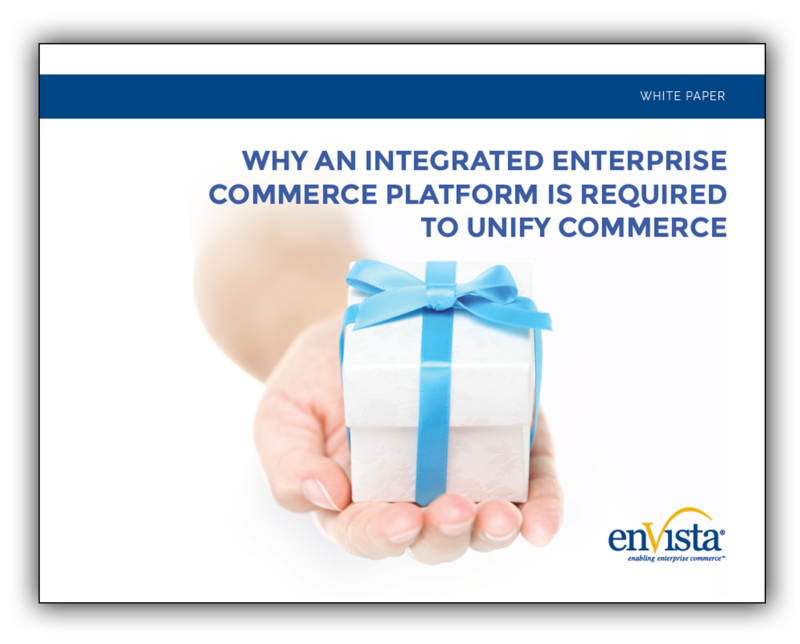 This white paper from Enspire Commerce provides insights into how and why a single platform approach provides the best path to unify commerce and improve customer satisfaction and sales. Deliver the right products to the right customer at the right time. Fill out the form on the right to download your whitepaper today!